Faculty of Arts > What does Canada mean to you? Canada 150+ Exhibition. What does Canada mean to you? Canada 150+ Exhibition. 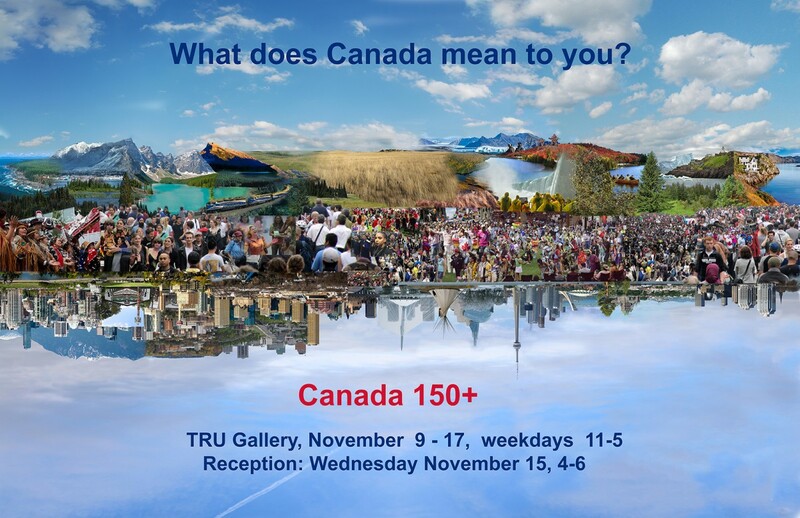 Canada 150+ exhibition in the TRU gallery, November 9-17, weekdays 11 – 5. 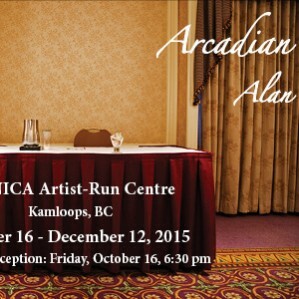 Art from the TRU campus community. Students, faculty and staff, responding to the question: What does Canada mean to you?